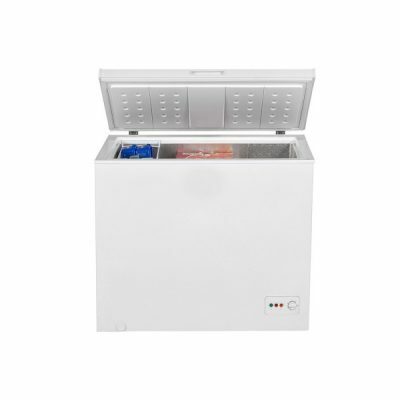 This NewWorld 100 litre chest freezer comes with 100 Litres of cooling storage capability yet is compact in size. 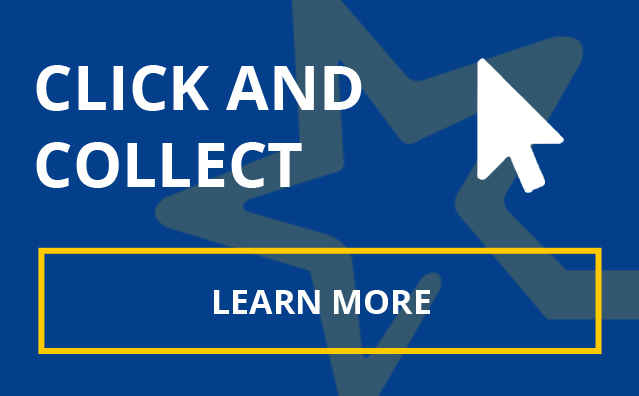 With its A+ energy rating and high temperature warning it is both extremely functional and energy efficient, making it a perfect addition to any household. A+ rated so you can be safe in the knowledge that this machine although it will always be on it is energy efficient. The iDeal range of home appliances offers slick design and great function at an affordable price. 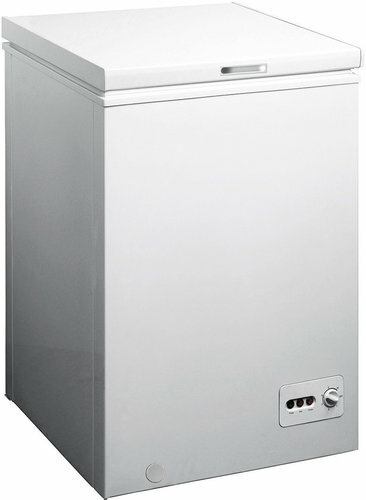 This 200L chest freezer is the perfect solution for those looking for a secondary slimline freezer solution. It comes with an interior basket, for clever storage, and both power & temperature indicators. 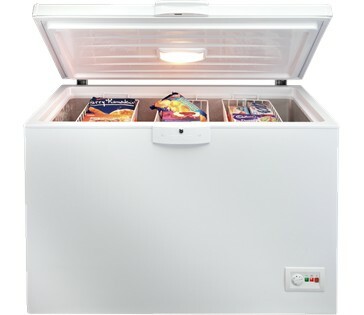 Spacious Chest Freezer with easy-access freezer basket for your favourite food items, fast freeze setting to preserve nutrients and taste, and can be placed anywhere in your home. 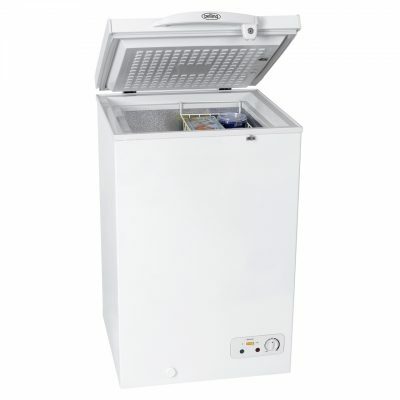 With a total freezer capacity of 13.9 cu.ft, this is the largest Chest Freezer in the Beko range. It also Operates in cold ambient temperatures down to -15°C, making it suitable for garages etc. The counter balanced lid on this Beko appliance is really handy for easily removing items from your freezer. The lid will stay open at pre-determined heights which means you won't have to worry about it falling on your head!